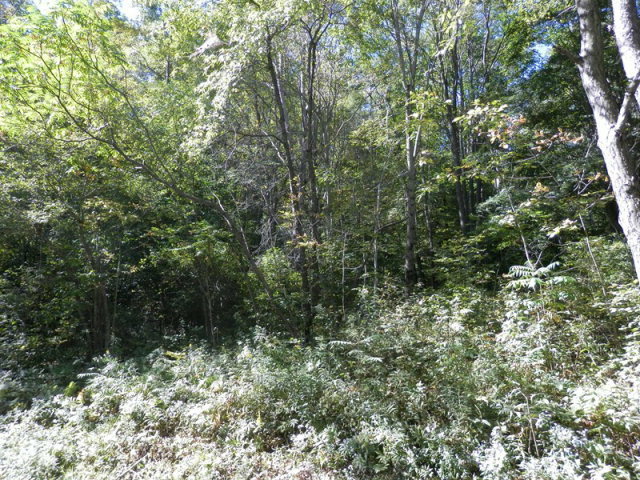 Great location to build your 'Dream Home' wooded acreage located in McKean County, Annin Township. 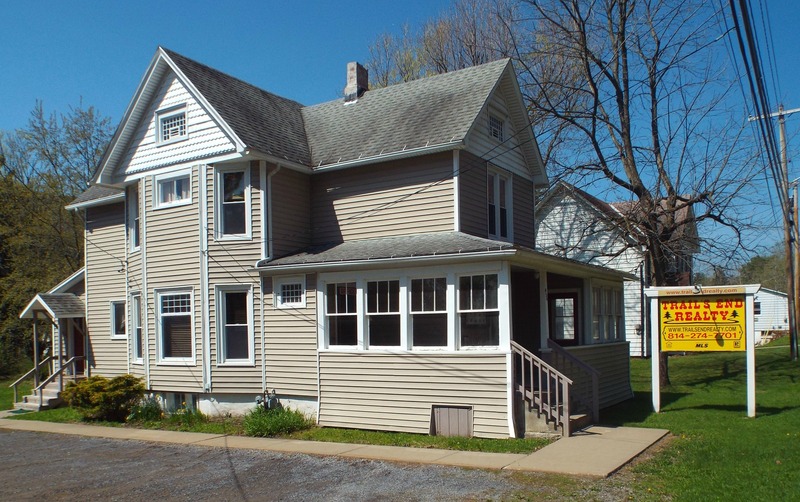 Approximately 256 acres of wooded land. Some timber value. Located on dirt/gravel road, some river frontage.